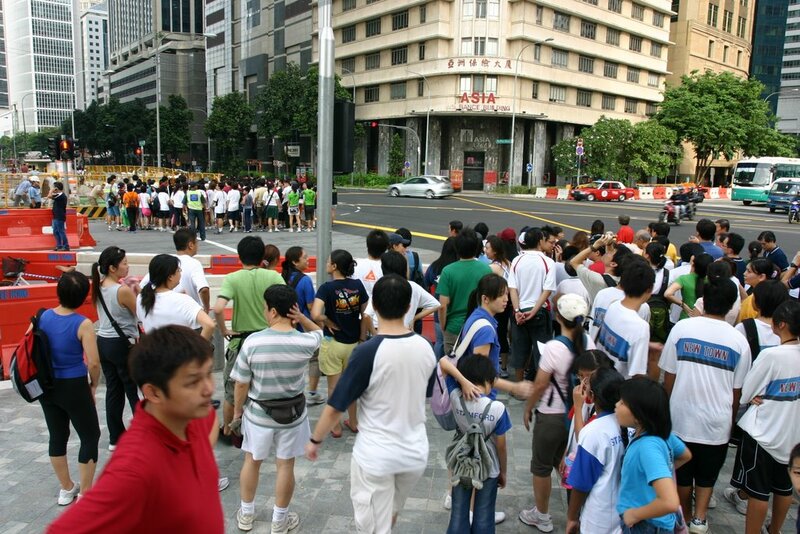 I was asked by my friends to join in the “Take The City Walk”, a charity walkathon, on 29th July 2006 organised by TOUCH Community Services. 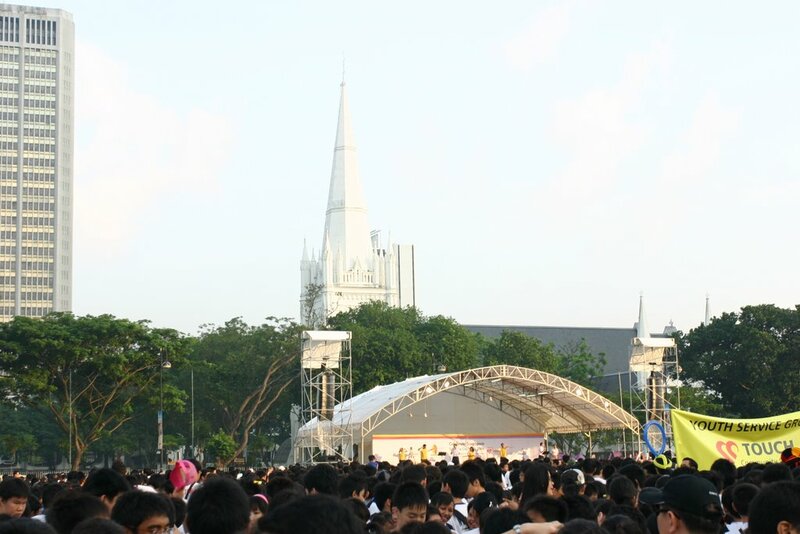 This event was organised in conjunction with our National Day celebrations 2006 and it was held at the Padang. 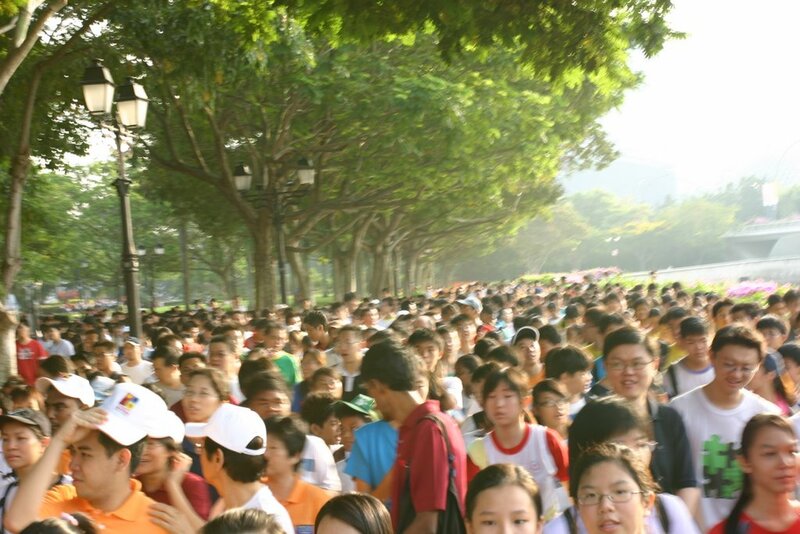 There were 2 routes for the charity walkathon, Red route or Green route. 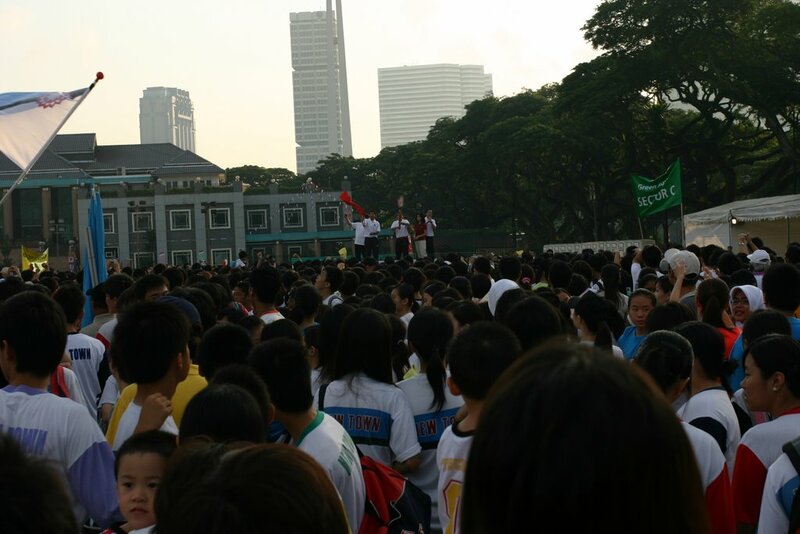 We were taking the Green route and we gathered at the Padang for warm up and preparation for the walk. 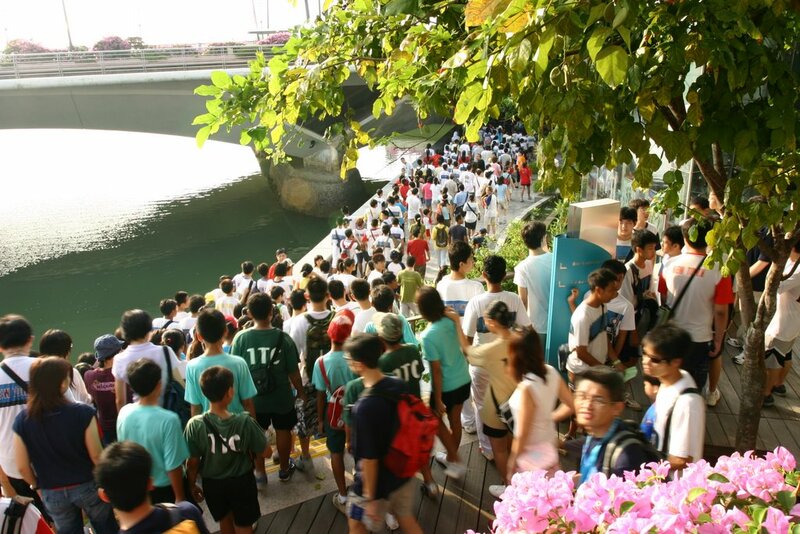 Once we were ready, we were flagged off by the Guest of Honour, Dr Vivian Balakrishnan, Minister for Community Development, Youth and Sports, and Second Minister for Information, Communications and the Arts. There were lots of people there from all different ages, race and religious faith. We started our fun walk, enjoying the morning sun and friendly, carnival atmosphere. The Green route consists of walking inside the Central Business District and it was really peaceful on a saturday morning. Returning to the Padang, Eric and I went to take our photos for the 4 Million Smiles Project. 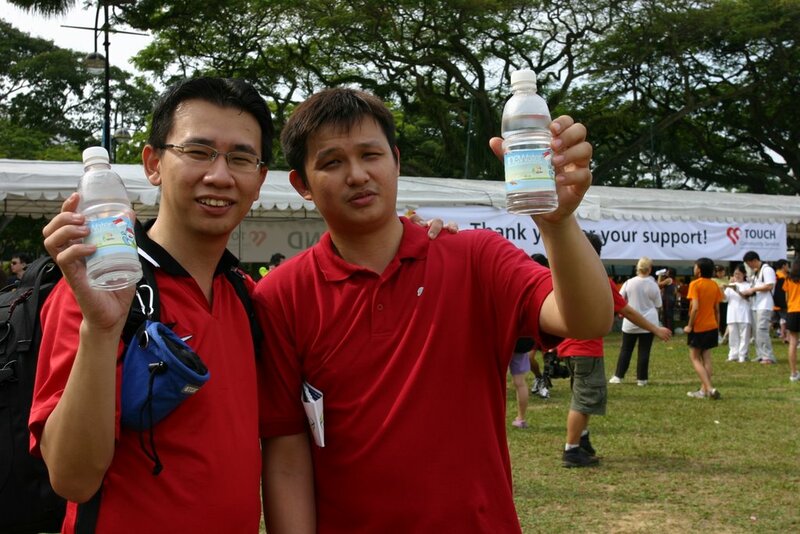 We took a rest, enjoyed the carnival at the Padang, met up with Sam, one of the official photographers there. After the rest of the pack joined back, we proceed to Tiong Bahru Market for lunch and had a good meal there. At the end of the day, it was a really wonderful and enjoyable event, let us all remember as we advanced in prosperity and wealth, we must not forget our fellow people who has not catch up with us yet.